For the past several years, William Speir has worked with a number of Authors and Publishing Companies to prepare books for publication. He formats manuscripts for hardback and softback printing. He creates the front/spine/back cover layouts for hardback (dust jacket and case laminate) and softback printing. He provides book reviews and book critiques (individual chapters and complete manuscripts). And he conducts workshops with authors to take their outlines/first drafts and improve the structure and the sequencing of the plot elements. He also provides co-author and ghost writer services. These services do not follow a standard rate. Contact William Speir directly to negotiate a rate. William Speir offers these consulting services under the umbrella of William Speir Enterprises, the name of his consulting firm. 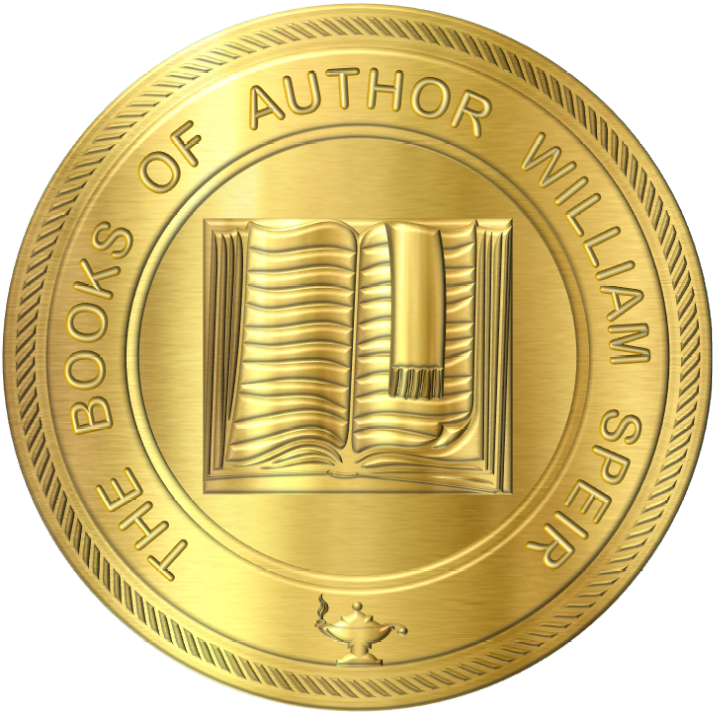 Click the William Speir Enterprises logo below to see the current price list for services (excluding co-author and ghost writing), or contact William Speir directly for a quote. Copyright 2019. Author William Speir. All rights reserved.